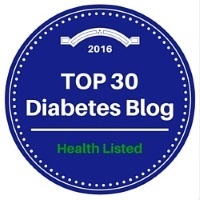 I have been accused of being “Pollyanna” when it comes to diabetes. I rarely complain about my dysfunctional pancreas and I am a firm believer that I only get one chance at life and I am not going to waste my time complaining. But sometimes I have to admit that DIABETES IS HARD. I golf once or twice a week during my summers in Minnesota. Most of the time I play right after breakfast in the relative coolness of the morning. My home course is hilly and I am always tired when I finish my 18-hole walk with my clubs on a pushcart. Because I am in a rut and usually play the same course at the same time of day, I have for the most part figured out how to manage diabetes. Does that mean I never have lows or highs? Absolutely not. If my blood sugar is within a reasonable range before beginning play, does this mean I can get through a round without eating a couple of glucose tabs and maybe having a small snack? Nope, can’t do that either. But by planning my breakfast food and bolus insulin, using temporary basals, relying on my Dexcom CGM and an occasional fingerstick, I can play 18 holes with only minor blood sugar annoyances. My standards for “diabetes success” on the golf course are low. Success means finishing the round without keeling over, needing paramedics, or getting so low that I can’t read the scorecard. Success means that my errant shots are the result of bad swings not the inability to control arms and legs wobbly from a hypo. Success means racking up lots of steps for the current Fitbit challenge. Success means that I enjoy my round and my playing partners don’t have to ask me if I am okay. Success means occasionally forgetting about diabetes. On Labor Day my son invited my husband and me to join him for 18 holes of golf at his home course. He plays at Hazeltine National Golf Club which is near his home in a western suburb of Minneapolis. Hazeltine is a championship venue which has hosted events such as the U.S. Open and the PGA Championship and will be the site of the Ryder Cup in 2016. The first question you should ask is “Why in the world is a hacker like me playing a course like that?” The answer is “Because I can and because my son invited me!” I play from the ladies tees which are a mile ahead of the championship tees and amazingly I don’t score that much higher than on my home course. I also decided a long time ago that I should have fun playing golf whether I shoot a good round or not. For the most part I succeed at that. Neither this year nor last did I complain to anyone. Both times I was able to keep playing using the reserve glucose tabs and snacks that I keep in my golf bag. I know that I should tell my husband when I am low, but I’m too stupid tough for that. But this year was very different from last year. As I walked up the 9th fairway, I was mentally devastated with how sad I was and how lonely my diabetes is. What would it be like to play golf or hike or do anything and not experience low blood sugar? Why is my life a constant math equation with seemingly no reliable solution? Why do I have to deal with this and no one else does? Why can’t I figure it out? Why does it have to be so hard? Why? Because it is hard. TYPE 1 DIABETES IS HARD. I know that and so do you. There I’ve said it and I’ll say it again. TYPE 1 DIABETES IS HARD. 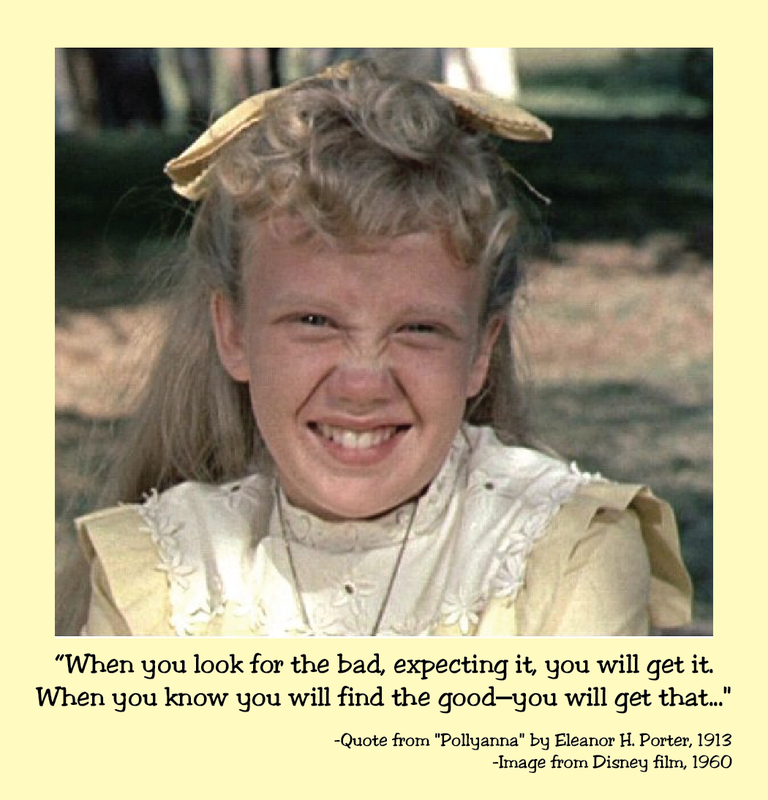 Now I will quit whining and return to the previously scheduled program of Pollyanna…. On Tuesday of this week Riva Greenberg of The Huffington Post shared her experiences with the hidden difficulties and loneliness of living with Type 1 diabetes. If you haven’t read this article, please check it out: The Invisibility of Type 1 Diabetes. Riva and I are close in age and she has had Type 1 for 43 years compared to my 39 years. Riva is usually upbeat about living with diabetes and her post is an insightful peek at what goes through Pollyanna’s mind when the “Glad Game” just isn’t enough to keep her smiling amidst the highs and lows of diabetes.